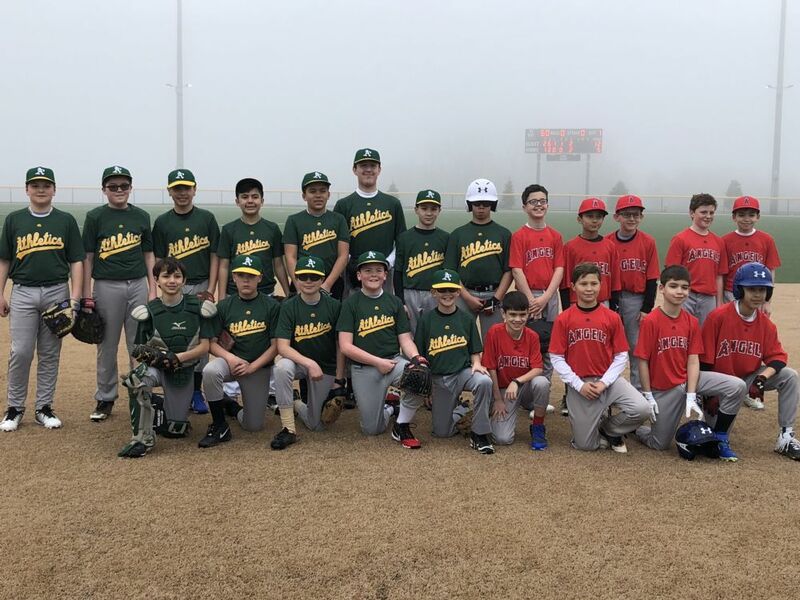 Saturday April 13th the Majors division Athletics and Angels officially opened up the new Granite Knolls baseball field. The first hit recorded was a single by Gavin Maher. Parents, please see below for your child's designated picture day. Exact times for each team will be posted 2 weeks prior to your scheduled date.